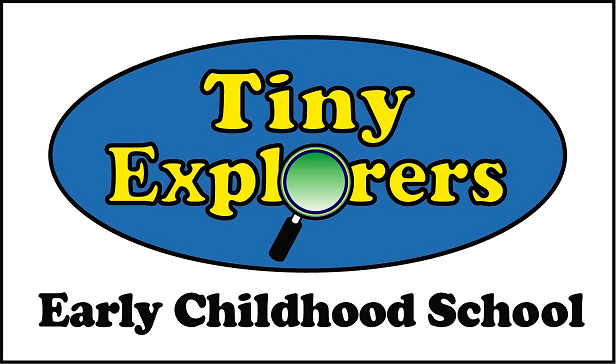 ← Special Holiday Event For Tiny Explorer Families!! Stop in our entryway, for a chance to win a holiday raffle basket! Drawing held at our Polar Express Family Night, 12/15.